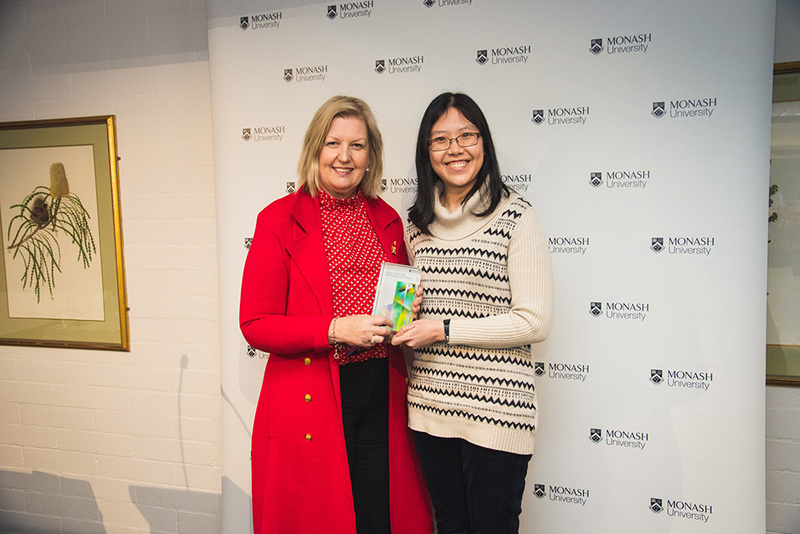 The Vice-Chancellor's Diversity and Inclusion Awards recognise students and staff who have made an outstanding contribution to supporting diversity and fostering inclusion at Monash. This focuses on students and staff who have gone above and beyond to further inclusion, connection and belonging for people from disadvantaged and marginalised groups. 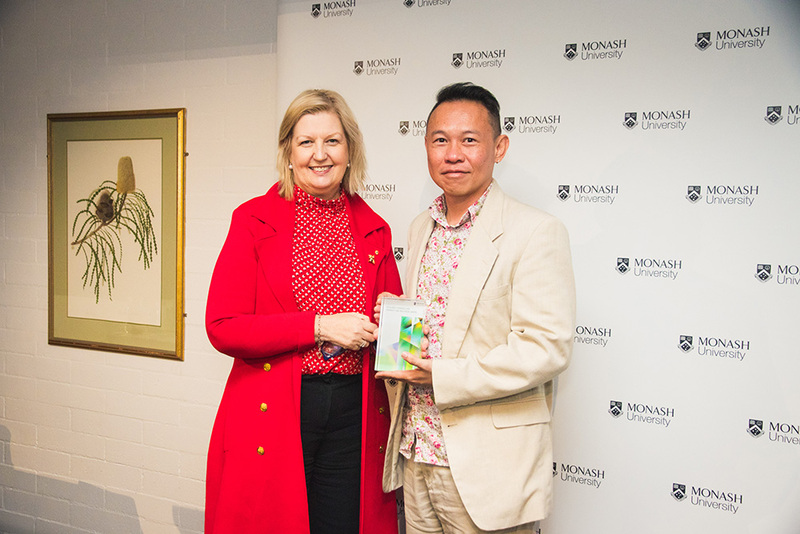 These awards recognise programs and initiatives that support our Diversity and Inclusion Framework and the ethos of the Focus Monash Strategic Plan 2015 - 2020. 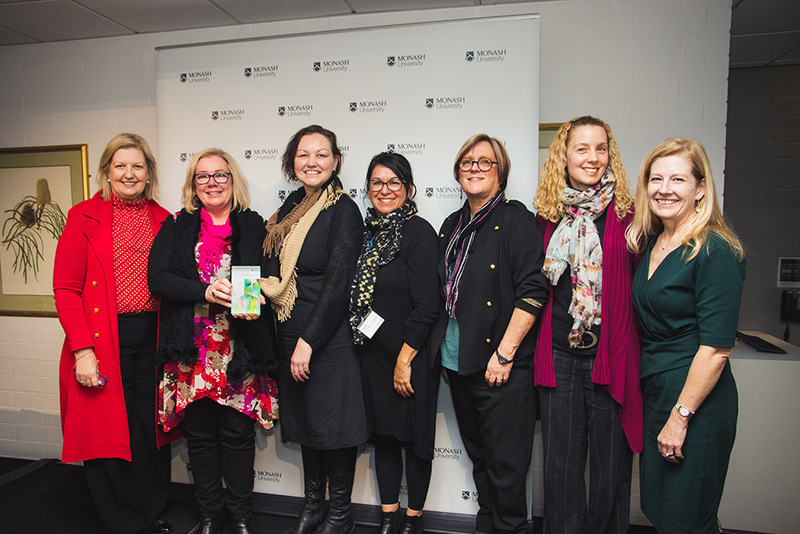 In collaboration with the Gukwonderuk Indigenous Engagement Unit and the Indigenous Health Curriculum Committee, the team developed the unit and education resources that promotion Indigenous inclusion across disciplines within the faculty. The NUR1013 unit promotes inclusion of Indigenous students at Monash by explicitly valuing, respecting and advocating for Aboriginal and Torres Strait Islander health. Recognising the potential for NUR1013 to promote diversity and inclusion in other health profession disciplines, the unit has been redeveloped in 2018 so that it is no longer nursing and midwifery specific. Thus, NUR1013 (as single modules or a whole package) is now available to anyone who wishes to use it. 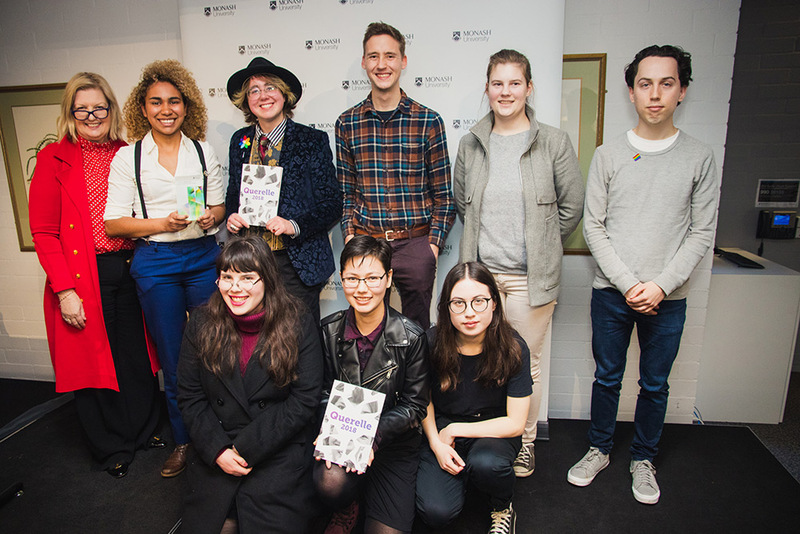 In July 2017, the Monash Queer Collective won the bid to produce the 2018 iteration of Querelle, an annual national queer student magazine. The focal point of this year’s Querelle magazine has been visibility within and outside the queer community of those who are not too often relegated to the sidelines. The committee has gone out of their way to promote the work of those who are marginalised even within the queer community, prioritising the work of disabled and neuro-diverse queers, queer women, queer people of colour, trans, intersex and gender diverse people, asexual and aromantic people, rural queers and Aboriginal and Torres Strait Islander queers. By involving prominent queer performers to showcase their talents at Monash for the wider student audience as well as being heavily involved in the Monash commemoration of IDAHOBIT and partnering with various queer representatives both at this university and nationally, the Querelle 2018 team has not only fostered queer creativity and visibility at Monash (and beyond) but also set a strong foundation for further queer advocacy. The Inaugural Sensory Scientific Exhibition and Discovery Day for the low vision community attracted about 90 attendees who had the opportunity to explore the world of immunity and infection through interactive exhibits specifically designed for a low or no vision audience. Professor Jamie Rossjohn and Dr Gabby Watson, with assistance from Sabrina Constantin and researchers from the Monash BDI Infection and Immunity Program, created a range of accessible activities and displays to highlight their exciting research. This initiative exemplifies best practice in both developing teaching programs and experiential learning that foster inclusion for a diverse range of students - in particular those with low or no vision - and engaging with the wider community to encourage participation by disadvantaged and marginalised groups. The Day was supported by over 50 volunteers and in addition to the event, work experience opportunities were offered to blind and vision-impaired students. This group from the School of Arts and Social Sciences (Monash Malaysia) initiated the design and implementation of a blended CEED module for university staff at Monash Malaysia called ‘Understanding Gender Inclusivity in Malaysia’. Cognisant of the disenabling environment for communities in Malaysia of diverse genders and sexualities, and responding to the Focus Monash goal of creating and sustaining a more inclusive and connected community, the module aimed at equipping University staff with knowledge of gender and sexuality issues. The module also sought to assist them arriving at a common ground of ensuring dignity, safety and security for staff and students of diverse genders and sexualities on campus without compromising on their personal worldviews, beliefs and values. This was also the first campus-wide initiative using a CEED module to focus on creating greater awareness of issues related to gender and sexual diversities, and ways to incorporate inclusivity into academic and administrative systems on campus. In 2017, Dr Tammie Choi established the Monash Nutrition Culturally and Linguistically Diverse (CALD) Student Mentoring Group. After offering voluntary informal support to international students in the Monash Nutrition Program as a postgraduate student, Tammie identified a need for structured and proactive support for students from CALD backgrounds. Tammie secured funding with a successful FMNHS Learning and Teaching research grant and initiated a mentoring program. The program is theoretically driven and underpinned by collectivism and Confucian learning theories, drawing upon Tammie’s experience as an international student and a cross-cultural researcher. In response to student feedback and reflection, Tammie delivered training for academic staff on promoting a cultural change in teaching CALD students. 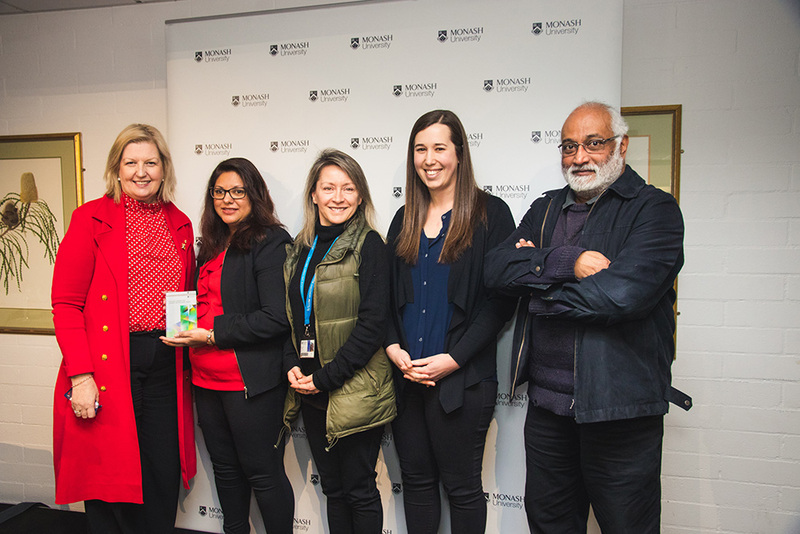 Overall, the program has played a significant role in optimising cultural competency for students and educators in the Monash Nutrition Program, forming a communication bridge between the two parties and cultivating a more supportive and culturally inclusive environment. In response to the School’s initiative in community engagement, Dr. Babak Salamatinia worked with Engineers without Borders (EWB) and engineering students in Malaysia to set up Engineers without Borders Chapter in Monash University Malaysia (EWB-MUM). This group aims in providing engineering/hands-on solutions to the community in need. EWB has been one of the most successful student societies in Monash accommodating more than 400 members actively involved in several community engagement projects. As the founder of EWB-MUM, he has supervised Monash engineering students to complete several community engagement projects including the installation of a micro-hydro generator in Ba’Kelalan-Sarawak-Malaysia, working on a Positive Living Community (PLC) residence for people living with HIV, running biannual educational workshops for refugees and orphans, and a hands-on workshop for ‘Goodkids’ (an NGO concentrating on kids in danger) to assist them in constructing musical instruments from waste material. As a trained engineer and project management professional, Aye Chan Lwin initiated and drove a ‘Train the Trainer’ project management program to support capacity building and skills development for Community Project Leaders in rural Myanmar. In 2015 her husband transferred to Kuala Lumpur where expatriates require a work permit, often leaving highly skilled spouses to wander the malls. Rather than join them, Aye Chan enrolled in the Monash MBA, and drew on both her Burmese heritage and training to make a contribution in her country of birth. With the support of WHO funding, and under the auspices of the Myanmar government’s Department of Rural Development (DRD), Aye Chan runs 2 day project management training courses, aimed at supporting effective design and implementation. Trainees share their learnings with community leaders, who in turn apply their knowledge to important village projects in rural Myanmar including roads, bridges and water reticulation. Initiated by Peta Clancy and Terri Bird in 2017, the volunteer working party established terms of reference towards an overall objective to make MADA an attractive environment for Indigenous practitioners and scholarship and a leader in contemporary Indigenous creative practice. The IIWP and resulting action plan were developed to increase the presence of Indigenous culture, knowledge and approaches to creative practice at MADA. The first three actions of the plan have all been approved and are at various stages of implementation. They are all aimed at increasing participation of Indigenous people at MADA (students, and staff – academic & professional) and improving the MADA environment for Aboriginal and Torres Strait islander people. Dr Ruth Jeanes is a Senior Lecturer in the Faculty of Education. In 2016, Ruth connected with Wallara to develop a unique health and physical education program that worked into a taught unit focusing on diversity and inclusion within the third year of the HPE. The ‘Keep on Learning’ Health and Physical Education program supports 20 people annually who have a range of disabilities to work with 75 Faculty of Education undergrad students to generate an engaging and shared sport, physical activity and movement experience, in partnership with the Disability Service Organisation Wallara. The program provides an opportunity to break down particular perceptions or attitudes students may have regarding the capabilities of people with disability. It also offers Wallara clients the opportunity to participate in regular physical activity, learn new skills and try different movement opportunities in a supportive environment. Sean Mulcahy, a doctoral research student, has been instrumental in the initiation and development of a Guide for union and employer representatives on LGBTI issues. The guide serves to assist union and employer representatives across Victorian workplaces on bargaining around LGBTI issues in the workplace and improving the workplace environment for LGBTI workers. Through the development of this guide, Sean has been able to negotiate surrogacy leave provisions into an enterprise agreement at his casual workplace – a first in Victoria. As events coordinator for student-run queer magazine Querelle, Theodore Murray has spearheaded a diverse array of initiatives not only to promote and raise money for the 2018 issue of Querelle, but to foster and empower the queer community at Monash. Theodore built upon the stated aim of Querelle to present intersectional artworkby curating several distinct performance events where established artists, Monash graduates, current students, and staff were invited to submit and perform their original artwork and tell their own stories about being queer. Each of these events was a warm, welcoming, and safe space for people of diverse genders and sexualities to express themselves publicly in a way that many of them may never have felt comfortable to before. Theodore’s work has uplifted a broad cross-section of the queer community, giving them space to tell the diversity of stories that need to be told. Nominations will reopen in 2019. The extent to which the program or initiative has been designed to promote and support diversity and inclusion at Monash University, such as access, participation and connection for students and/or staff. The extent to which the program or initiative has benefitted students, staff or the broader community.